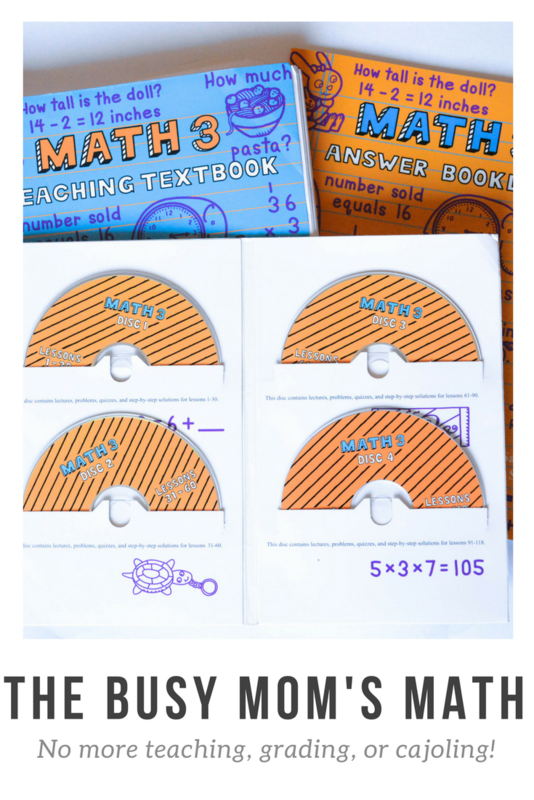 Teaching Textbooks Review: Math for the Busy Mom! I’m busy, you’re busy, we’re all just trying to do our darndest to fit everything in. We all want the very best for our children, but let’s face it, we’re really just trying to survive right now! So I approach you from the trenches of survival, I yell across the battlefield of our respective homeschools today to tell you that I have found a secret weapon. 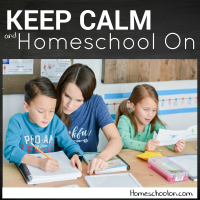 It could potentially change the way you homeschool, it could stop tears and fighting and frustration from you OR your child! It could take one of the biggest pressures you face, that your child be able to do basic math, and cross it off your list… for good! No more marking, no more arguing, no more explaining something for the hundredth time. I want to talk to you today about math and how it went from being the bain of my existence to a peaceful reality in our home. Teaching Textbooks Review: Podcast Style! We have been using Teaching Textbooks for most of this year and it has been a total game changer in our homeschool. It has worked for both my kinesthetic and my auditory learners, the lessons are short and manageable and it is all done for them! Because of the success we have found, I wanted to share some of my favorite features of this curriculum in today’s podcast. Please note I refer to it a few times as “online” but it is not something that uses the internet. In my sleep-addled brain, I somehow connected computer with the term on-line. This is a software that downloads to your computer via CD and doesn’t require internet access to use or maintain. If you are interested in more information, take a look at the links below and please comment if you have any questions! *This is not a sponsored post, I was not compensated for this review. This is what we currently use for our family and intend to use for the foreseeable future for any child that can use it grade 3 and up. Teaching Textbooks starts at grade 3, if you are looking for a math alternative for a younger age range, head over to my FB page and take a look at my video on Math Lessons for a Living Education HERE, which I am currently using with my grade 1 son. Hi Rebecca! I just watched your video review of Math Lessons for a Living Education and was so impressed that I wanted to buy it. I was looking through your site and noticed you are now using Teaching Textbooks. I’m wondering why you decided to switch to that instead of MLFLE? I was thinking of using it all the way from 1st grade through 6th. Thanks! Hi, I use both. I use MLFLE for my younger and TT for my older ones as Teaching Textbooks doesn’t begin until grade 3 🙂 Hope that helps!